The Putnam Hospital Center sign immediately off Stoneleigh Avenue in Carmel. 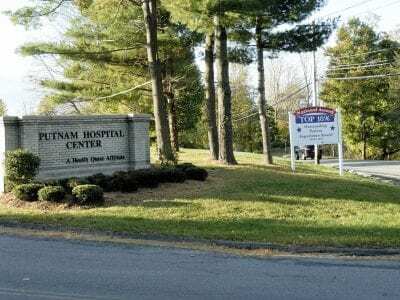 A Planning Board application indicates the Putnam Community Foundation wants to transfer land to the hospital. 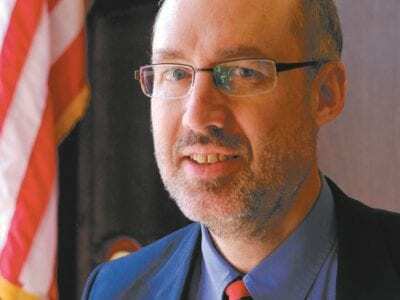 An epic showdown is building between Putnam County Executive M… Please login below or purchase a subscription to the Putnam County Courier to access this content. Pat Frezza and his canine Cobra attend a ceremony in February outside Brewster PD headquarters. Also on hand for the then happy occasion were Police Chief John DelGardo and the dog’s trainers. 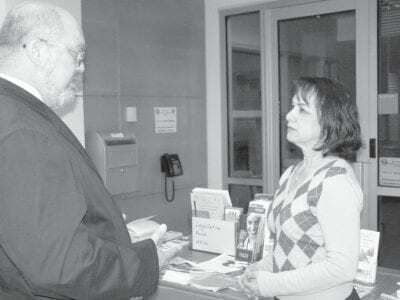 Former Brewster Police Officer Pat Frezza was treat… Please login below or purchase a subscription to the Putnam County Courier to access this content. It’s not $640 million—but $250,000 isn’t bad either. While three ticket holders in Kansas, Maryland and Illinois selected the winning numbers in Friday’s Mega Millions jackpot and will split the top prize of $640 million, two… Please login below or purchase a subscription to the Putnam County Courier to access this content. Three men from New York City with ties to the Russian mafia who believed that Putnam County was easy prey discovered just the opposite, and now face lengthy state prison terms following their arrests last week in conjunction with a bogus precious me… Please login below or purchase a subscription to the Putnam County Courier to access this content. The massive oak tree is felled by an arborist’s chain saw last Thursday morning. The Rev. 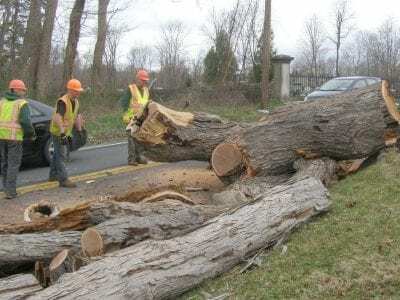 Larry Maxwell, pastor of the Patterson Baptist Church and a local historian, called the harvesting of a huge oak in front of his house of worship a &ldquo… Please login below or purchase a subscription to the Putnam County Courier to access this content. Loretta Molinari and Karl Rohde discuss needs of the disabled as well as veterans at last weekend’s Legislative Forum. Putnam’s annual Legislative Forum attracted a large crowd to the county’s Emergency Operation Center auditorium last Saturday morni… Please login below or purchase a subscription to the Putnam County Courier to access this content. From The Chamber The state Senate campaign for the 40th District is in full swing, with Sen. Greg Ball securing the Republican party endorsement, and Assemblyman Steve Katz mounting a primary challenge. From a business standpoint, it’s been of … Please login below or purchase a subscription to the Putnam County Courier to access this content. It may seem difficult to believe, but Putnam is New York State’s healthiest, county according to a new report issued Tuesday by researchers from the University of Wisconsin. 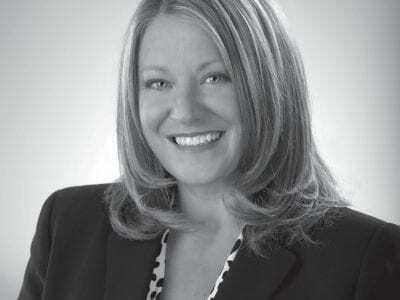 The study, financed by the Robert Wood Johnson Foundation, employed governm… Please login below or purchase a subscription to the Putnam County Courier to access this content.